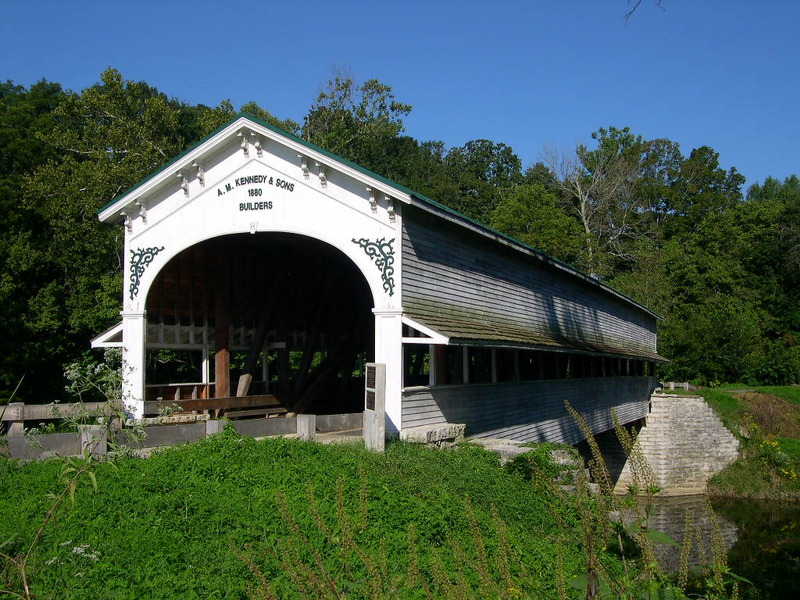 Westport Indiana is located in the southwest area of Decatur County. We are surrounded by crop filled fields during the summer months, vibrantly hued leaves in the fall and ice coated landscape in winter. When springtime erupts ALL returns to life as we know it! With plenty of historical artifacts surrounding our town and citizens who can trace their history to the Town’s origins and residents newly arrived to test the waters of friendship with freedom to move about at will, without the restraints of intercity life. Many choose to join local organizations while others are content to just sit on their front porch watching the peaceful calm drift throughout their spirit. Those with school aged children are quick to join the rank and file into their activities both within the school and community. 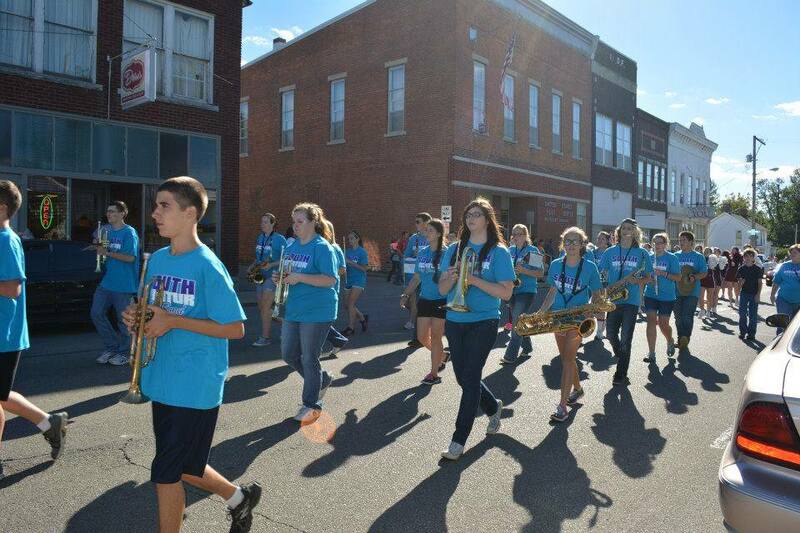 There is the Town’s deep rooted love of local sports as is the genuine strength of students who are involved in the performing arts and participate in the many different academic teams. We have a top-rated Police/Marshall Department. Currently we have two full time officers and a number of reserve officers who are trained and volunteer their time. Alongside the Decatur County Sheriff Department they patrol the streets keeping our residents safe. We have an all volunteer Fire Department. The Westport Volunteer Community Fire Departments handles all home and brush fires. Westport has 19 certified EMTs, and 3 certified First Responders. Working hand in hand with other local area fire departments they ensure quick and appropriate response to any situation…usually within minutes of your call! We have delis, pizza place, gas stations, daycare facilities, preschool, barber shop, beauty salons, post office, medical clinic, car and motorcycle shops and repairs, hardware/auto parts store, funeral home, churches, and much too many to list here. Our schools are among the most highly rated – both Elementary and Junior/Senior High. School Buses transport children to both the Elementary and Jr/Senior High School. Special Needs buses are also provided complete with lifts. We have plenty of things to do all year round! Whether you like a parade, a festival, health fairs, car shows, baseball and basketball leagues, church functions, or story time reading for children. 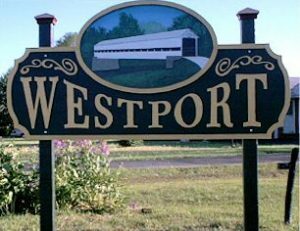 Whether you are looking to purchase a home or just rent a place to live – Westport is the place to be! We have affordable homes for sale with very reasonable tax rates. The homes and apartments for rent are affordable. In Westport, we work hard, and we play hard. But we also relax and enjoy life. Our rural comfort is so inviting you might just feel yourself wanting to stay and call this place home just like we do. Westport is a small town community full of small town pride. We invite you to come check out our great Town for yourself. We will always make you feel welcome! Searching within a 10 Mile Radius of 47283.